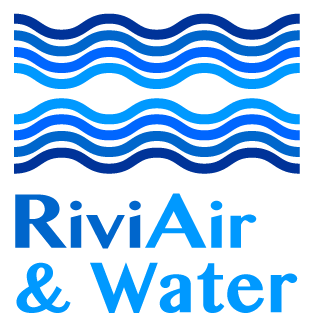 RiviAir & Water are based in Nice, South of France. With over 12 years experience, we are able to provide you with the best technical solutions available to you in your home or workplace. We provide a professional, reliable service, with an after-sales service that you can rely on. We Speak French, we are fully registered, insured and offer FREE QUOTATIONS.